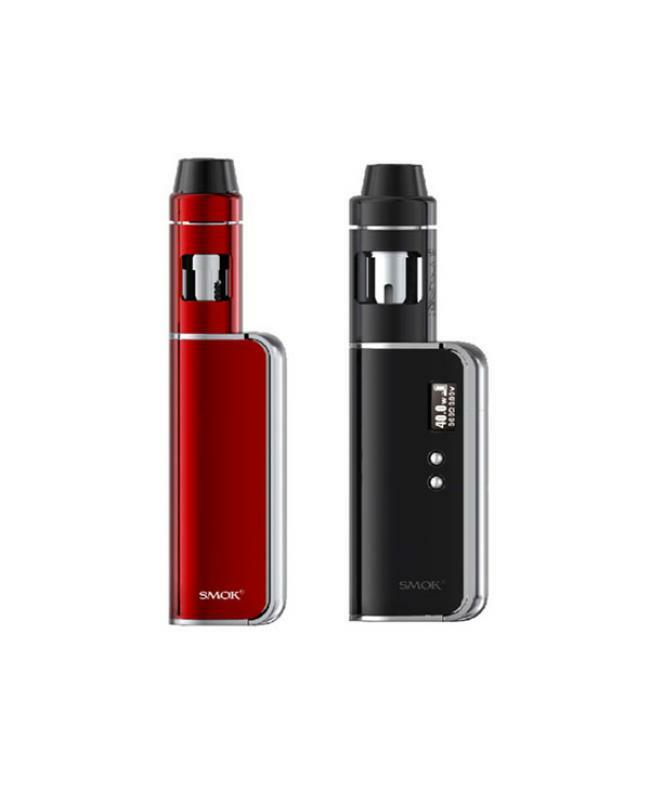 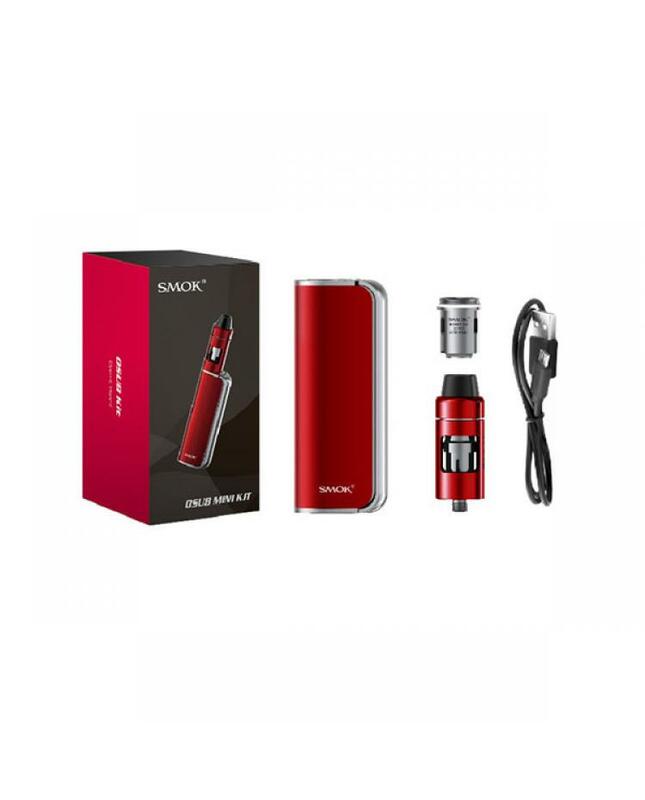 Smok OSUB vape kit includes osub TC box mod and nano basic tank, max output 40watt, the smok mod support resistance as low as 0.1ohm, built in 1350mah battery, with a temp control function, support NI, TI, SS316 wires, four different colors avaliable. 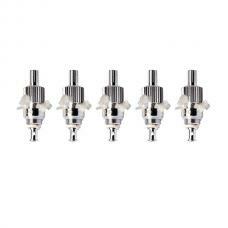 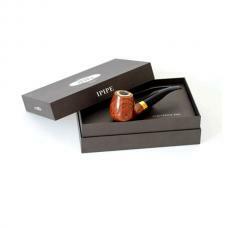 the nano basic tank made of stainless steel and pyrex glass can hold 2.8ml e juice, with 510 thread. the smoktech vape kit made you become a vaping mechanical soldier, enjoy vaping immediately.